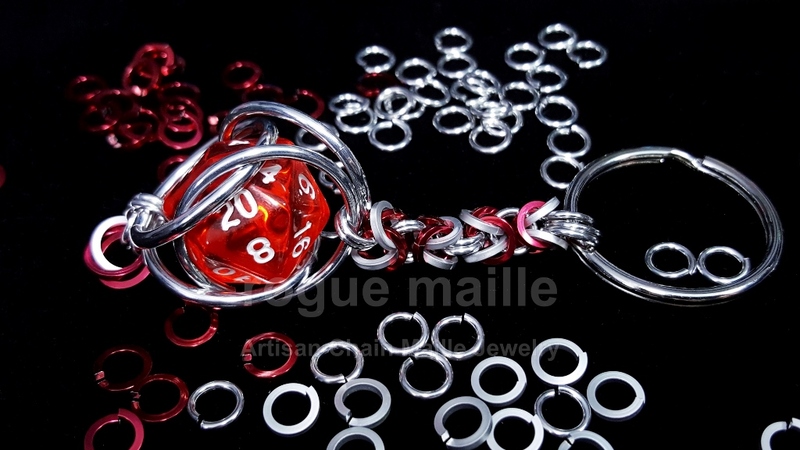 This kit includes the rings and die to make the D20 keychain pictured. Choose your die color in the drop down menu below. Rings will coordinate with die color. There is a $5 shipping charge on all packages. (This is a domestic shipping cost. 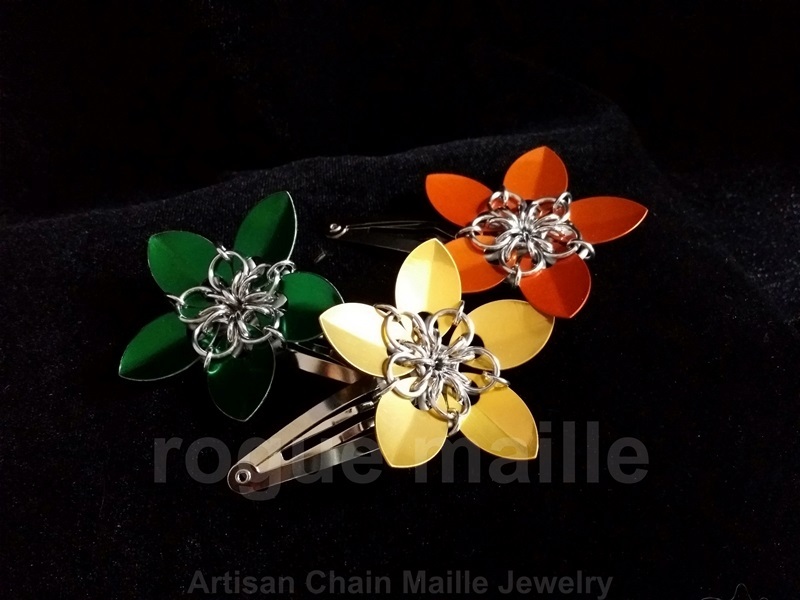 If international, please message me for a shipping quote.) 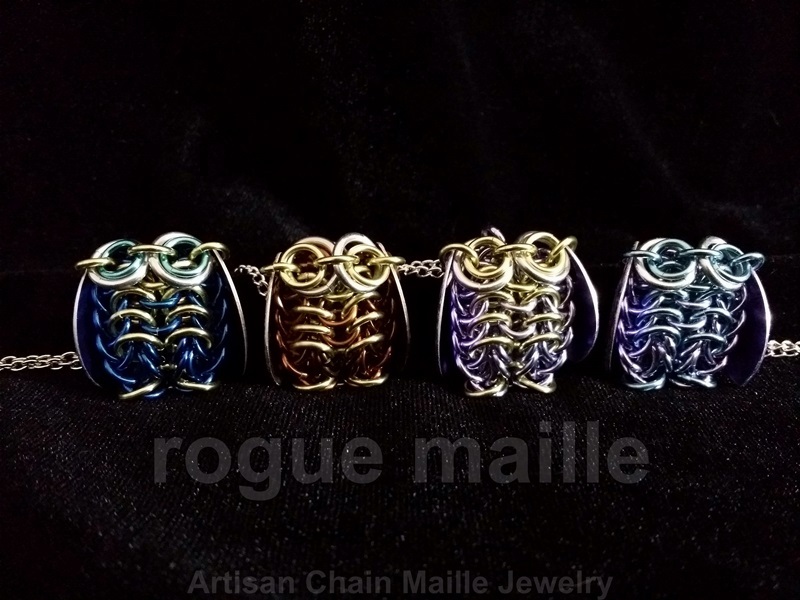 If multiple kits are ordered, only one shipping cost is charged. Shipping time is 1-2 business days and you will be emailed with a tracking number once it ships. Kit does not include tutorial.